Stephan Lange leads Schlesinger Group Germany and oversees our research services offices and facilities in Berlin and Frankfurt. Stephan has extensive experience managing quantitative and qualitative research studies in all markets. 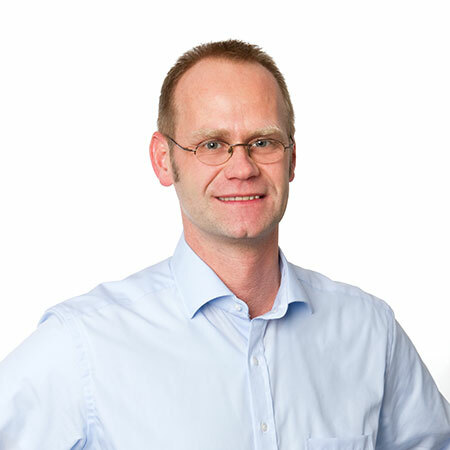 Stephan joined Schmiedl Marktforschung in 1996 as an interviewer while he was an engineering student. Since then, Stephan roles at Schmiedl have included Field Supervisor, Moderator and Facility Director. In 2003 he was promoted Managing Director of Schmiedl Marktforschung Berlin. Stephan plays a significant role in expanding Schmiedl’s business to international clients. In addition, Stephan is responsible for all Information Technology operations. Fluent in English and Russian, Stephan has gained considerable market research experience in the automotive sector and is a member of the Marketing Research Association and EphMRA. Stephan graduated from University of Technical Sciences (TU Berlin) as an Engineer for Town and Regional Planning in 2001. Stephan lives in Berlin with his wife and his children. His interests include swimming, reading, cycling and traveling.